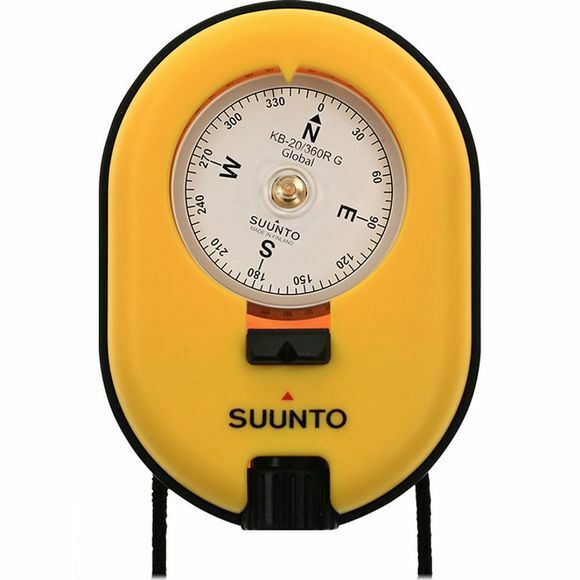 The KB-20/360R G Compass is a floating, lightweight, hand-bearing compass that is an ideal for marine, professional and outdoor use. When venturing out into new territory, this compass offers precision navigation for challenging conditions. It features a rugged construction and optical sighting tools for accurate direction taking.